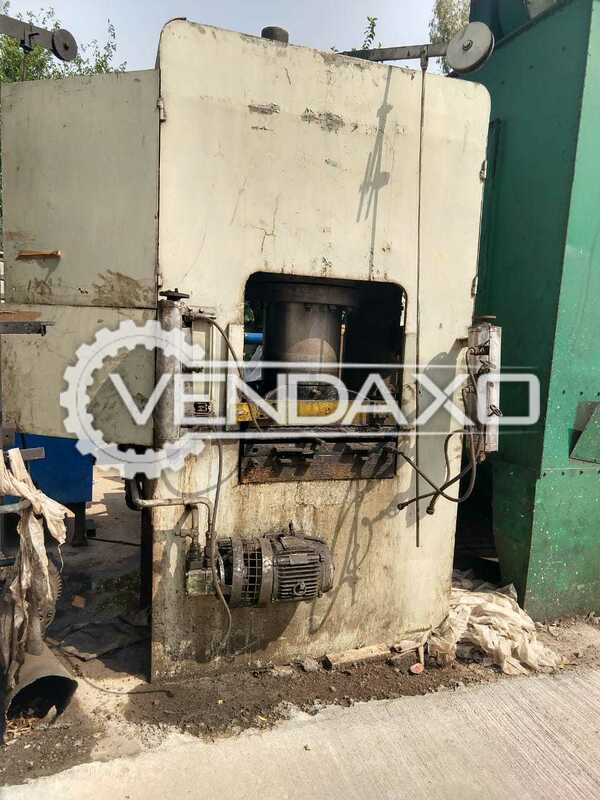 Buy Used Rubber Moulding Press Machine - 24 X 36 InchCapacity - 24 X 36 InchKeywords : Rubber, Moulding, Press, 24 X 36 InchFor More Detail Please Contact Us. 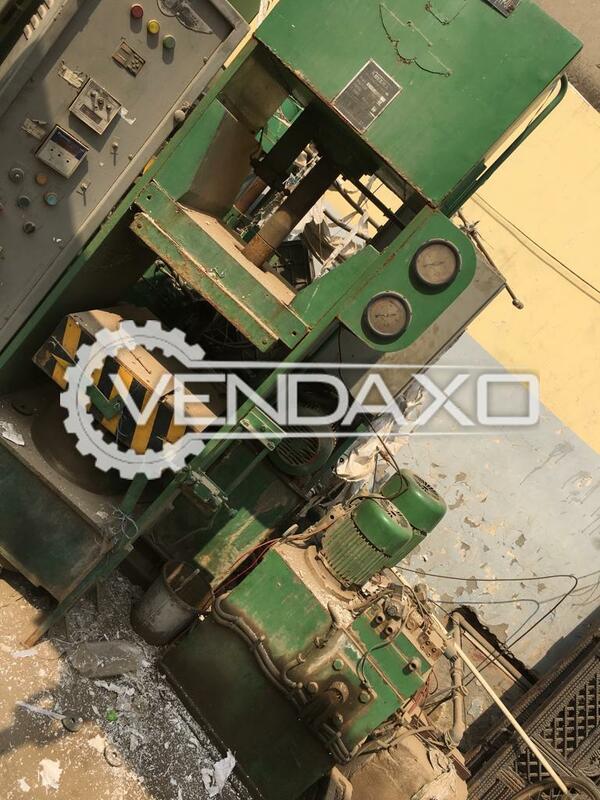 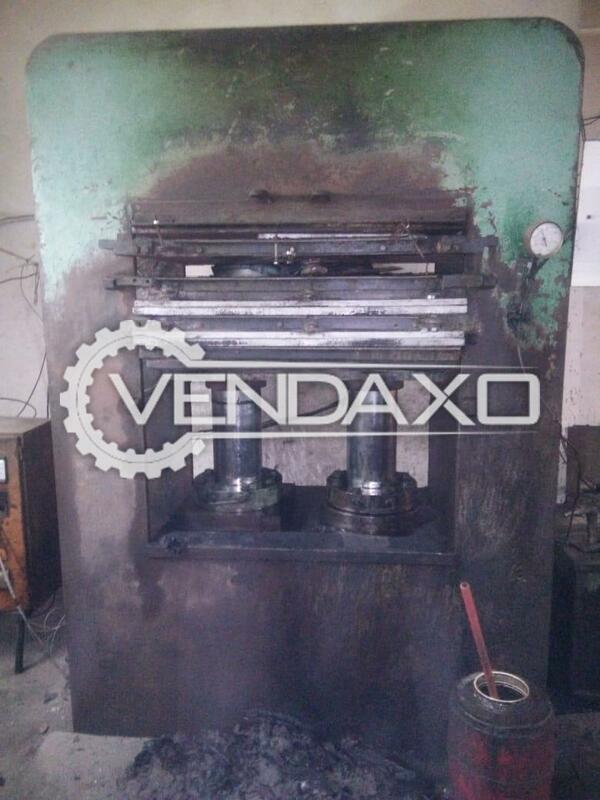 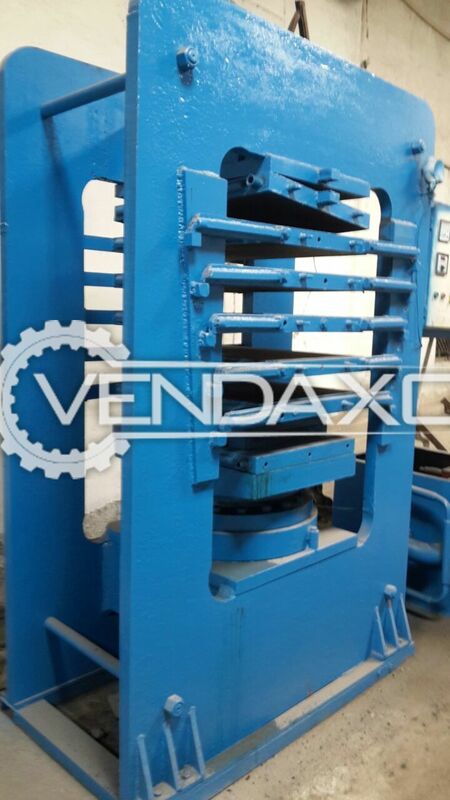 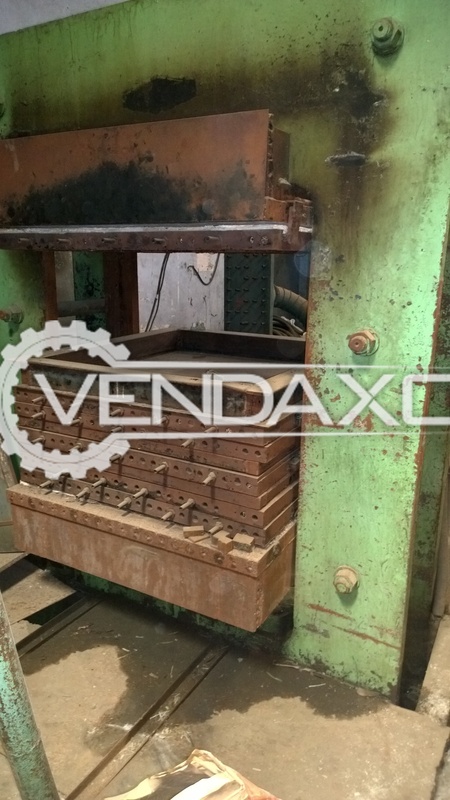 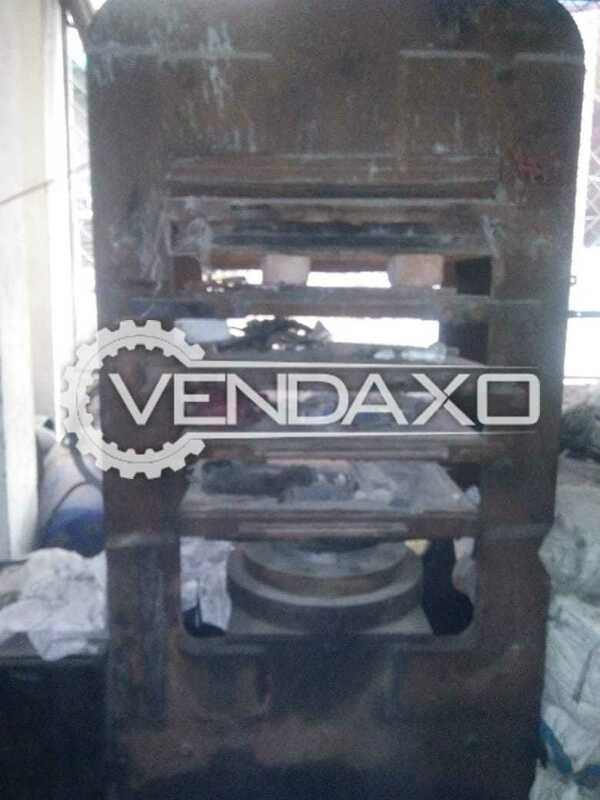 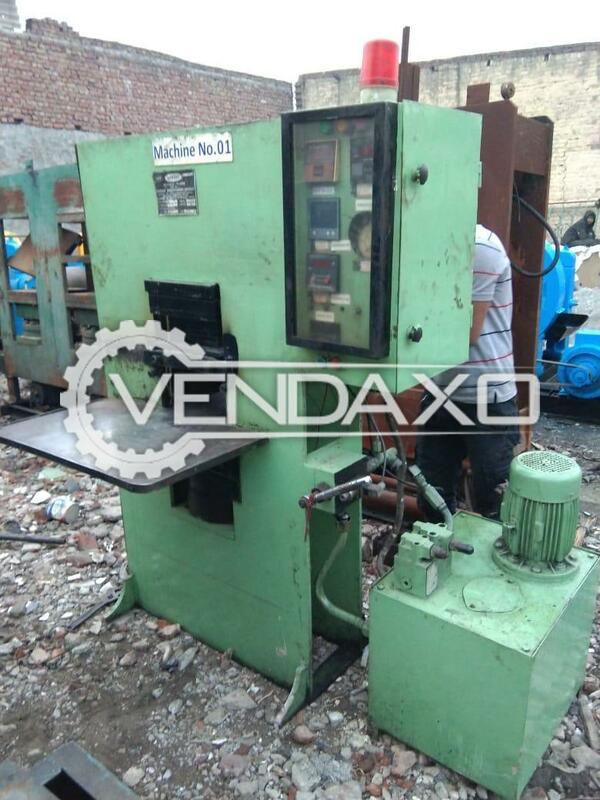 Buy Used Rubber Moulding Press Machine - 24 X 28 InchCapacity - 24 X 28 InchKeywords : Rubber, Moulding, Press, 24 X 28 InchFor More Detail Please Contact Us. 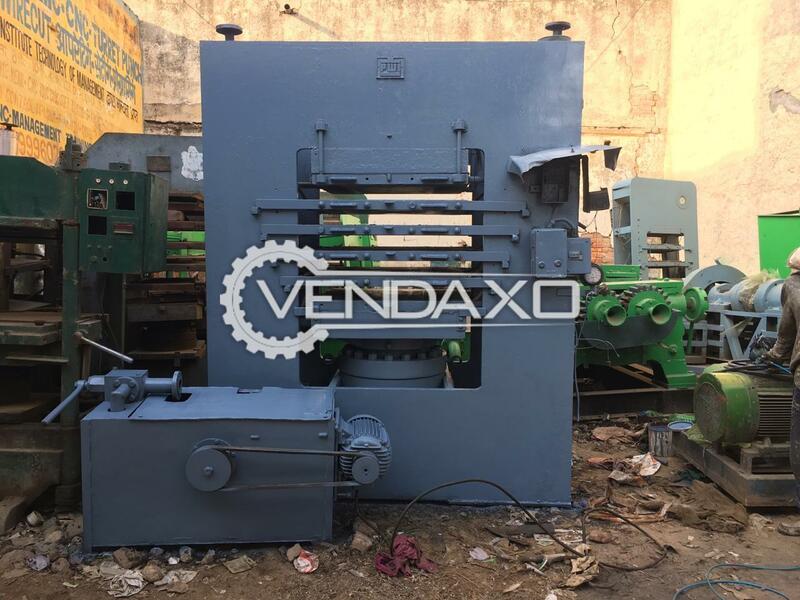 Buy Used Rubber Moulding Press Machine - 600 MM X 600 MMCapacity - 600 MM X 600 MMkeywords : Rubber, Moulding, Press, 600 MM X 600 MMFor More Detail Please Contact Us. 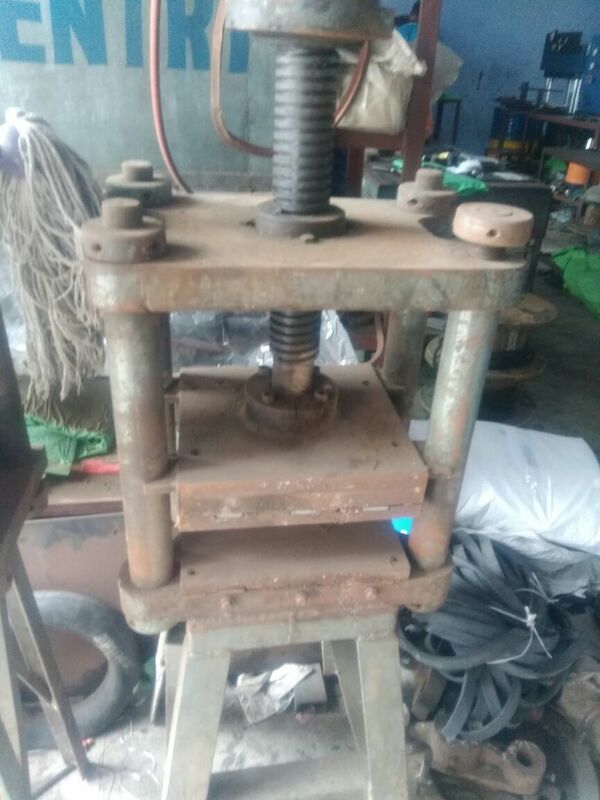 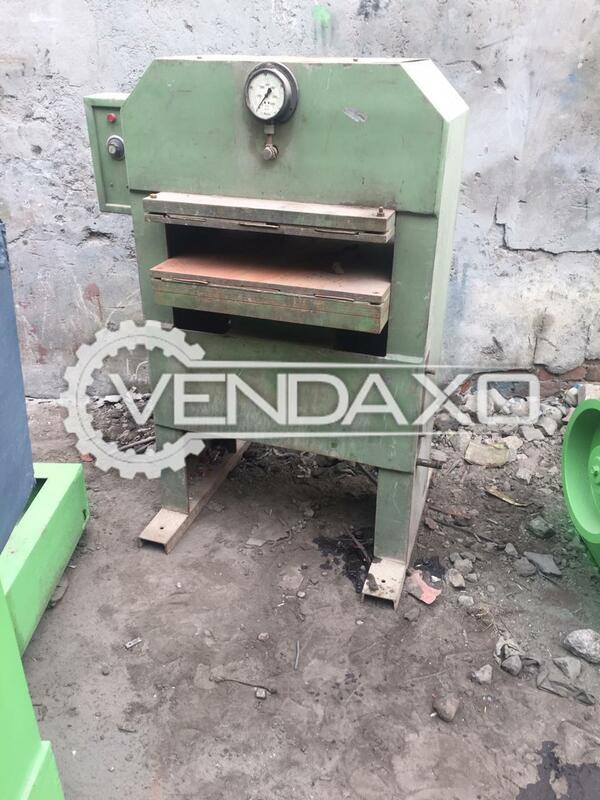 Rubber Moulding Hand Press Machine is ready to Resale.Price is negotiable and Condition is also good.